Do you love knitting but hate to pay for knitting patterns? 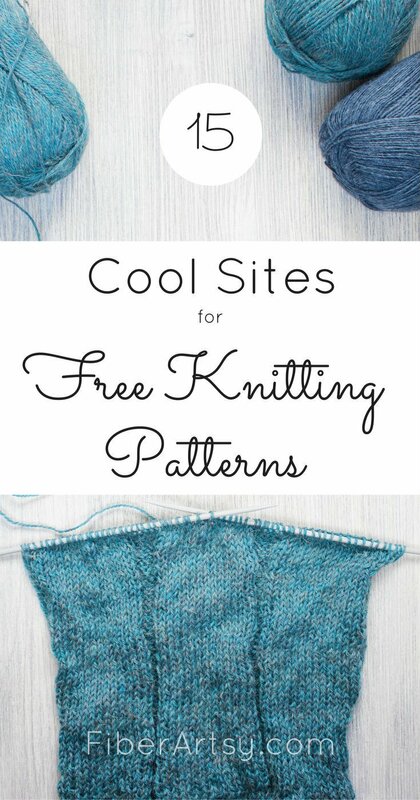 Well, I have found for you some great websites that offer free knitting patterns. Yes, free! Have you noticed? Knitting is all the rage again. No longer seen just as “Grandma’s” hobby, knitting has gone mainstream and become a chic fiber art no matter what your age or walk of life. I’ve even seen men knitting in public, which is awesome. And not only has it become fashionable, but we are now knitting more than just scarves and sweaters. Have you seen some of the extreme knits using giant knitting needles? An afghan knitted with huge needles is definitely on my to-do list. And with all of this knitting comes the need for lots and lots of patterns. Fortunately, there are a bunch of craft, fiber art and knitting websites offering free knitting patterns for every project imaginable. You can find patterns for babies such as hats, sweaters and baby booties as well as knit shawls, gloves, socks (I love knitting socks), cowls and boot cuffs. Many of these websites also offer knitting instructions, How-To Knit videos and tutorials. 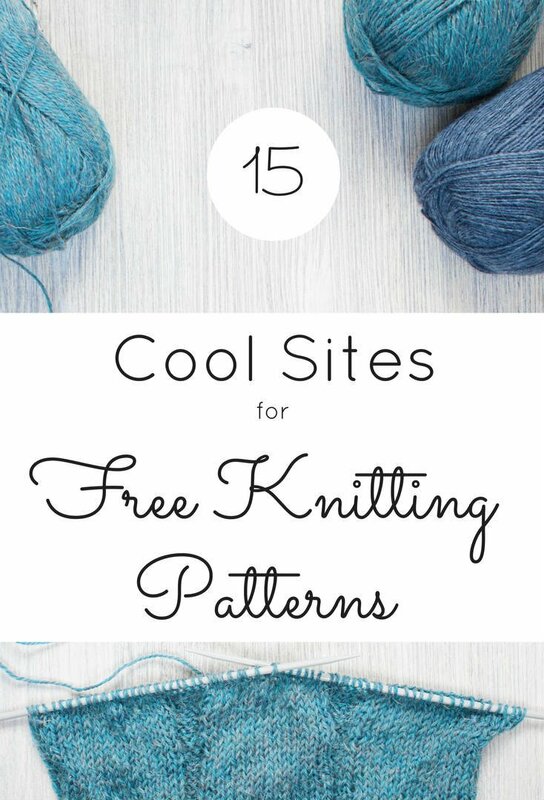 You may even be able to find free crochet patterns at these sites. Most of you are probably familiar with Craftsy. At this moment, Craftsy has over 2,300 Free Knitting Patterns available for download. These are mainly created by Indie Pattern Designers so the patterns vary greatly in style which means they’ll have something for every taste. And that is only the free patterns. There are now over 30,000 knitting patterns in all. Oh, and Craftsy also has tons of luscious, yummy yarn at great prices for those knitting projects. I really like their Knitting Pattern Kits which include the yarn and pattern. Make sure and check out all of the Online Knitting Classes, as well. Over 1,000 free knitting patterns and some great deals on yarn. I think the name speaks for itself. AllFreeKnitting is a website dedicated to everything knitting from videos to Giveaways and free patterns and instructions. 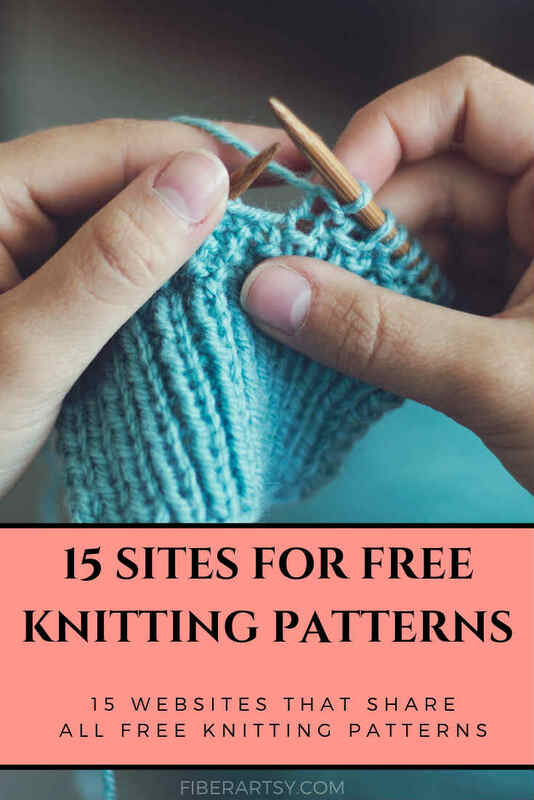 Knit Picks has a nice selection of free knitting patterns, most of which are also created by Indie Knitting Pattern designers. Plus they have knitting pattern kits which include yarn and a pattern. Knit Picks also sells Fiber Project Kits and Yarn Sampler Boxes. By the way, Knit Picks is also my go-to site for buying yarn. They have a huge selection of high quality yarn and they offer free shipping with a $50 purchase. Make sure and check the Clearance Yarn section. LoveKnitting is actually a new website for me but I’m impressed with the selection of free knitting patterns on this site. This website also has lots of How-tos, Knitting Guides and Video Tutorials. Sign up to their mailing list for exclusive coupons on yarn and knitting needles. The Leisure Arts website has tons of resources for knitting and crochet as well as a bunch of free patterns. The Lion Brand Yarn Company has been a staple in the knitting community for years. I’m sure most knitters have created a project or two using Lion Brand Yarn. Their website is a great resource with oodles and oodles of free knitting patterns and more new patterns being added daily. aka WEBS America’s Yarn Store also has a great selection of free knitting patterns altho finding them is a little bit awkward. Their website has a ” rel=”noopener” target=”_blank”>main pattern page and then it’s a matter of clicking on the different yarn links to see the various patterns. Not only does Berroco offer a wonderful line of luxurious yarns, their website shares quite a few knitting patterns. This website is nothing but free knitting patterns and tutorials… thousands of patterns! The only drawback is that they are only links which don’t include photos of the projects. This makes finding the right pattern a little cumbersome. The Garn Studio yarn company’s website boasts over 90,000 knitting patterns translated into 17 languages. Their comprehensive search engine should make it easy to find just right pattern for your knit project. Rowan yarn company is well known for their upscale, designer knitting patterns. Some of their patterns are for purchase only but they also offer some of them for free. 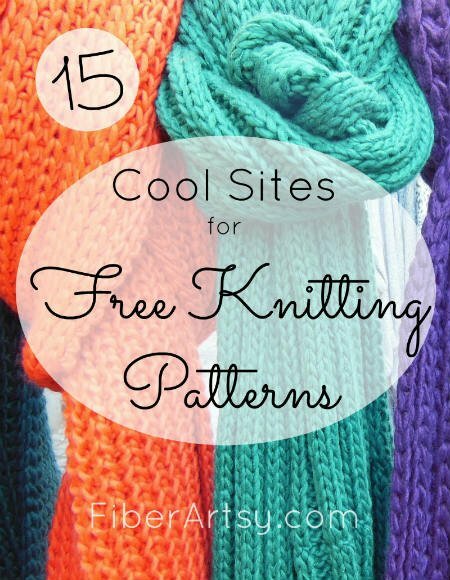 What is your favorite knitting website for free patterns? Please let me know and I will add it to this list.